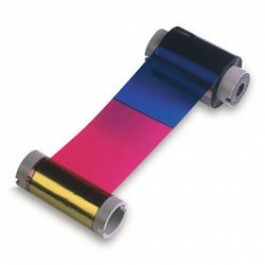 YMCKO Color ribbon - 5 panel, 200 images per roll. YMCKO Color ribbon , PN:800015-440. Suitable for printers Zebra i-series,NBS Javelin and CIM .